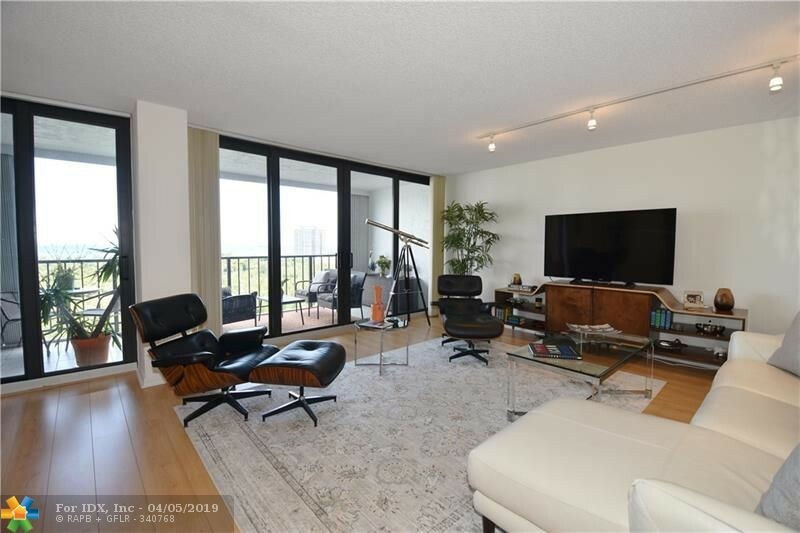 Contact Jacquelyn Scott for more information about this condo, townhome. I found your listing on AgentMarketing. 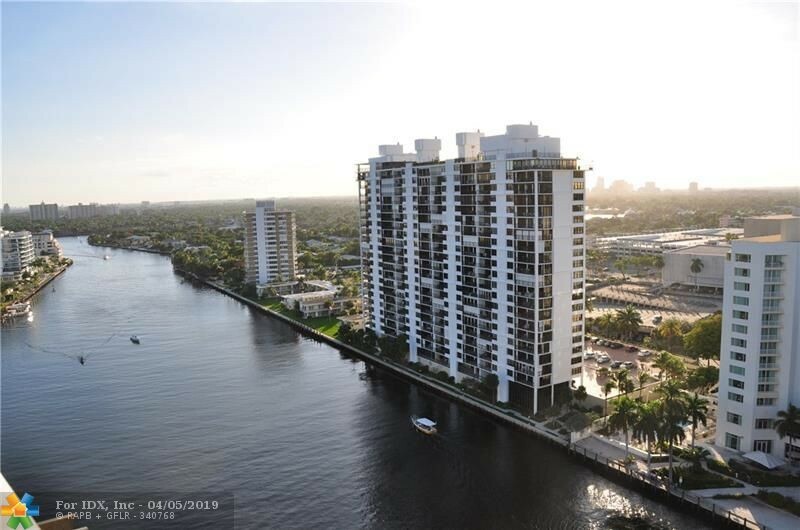 Please send me more information about 936 Intracoastal Dr in Fort Lauderdale as soon as possible. Fabulous location between Galleria Mall and the beach! 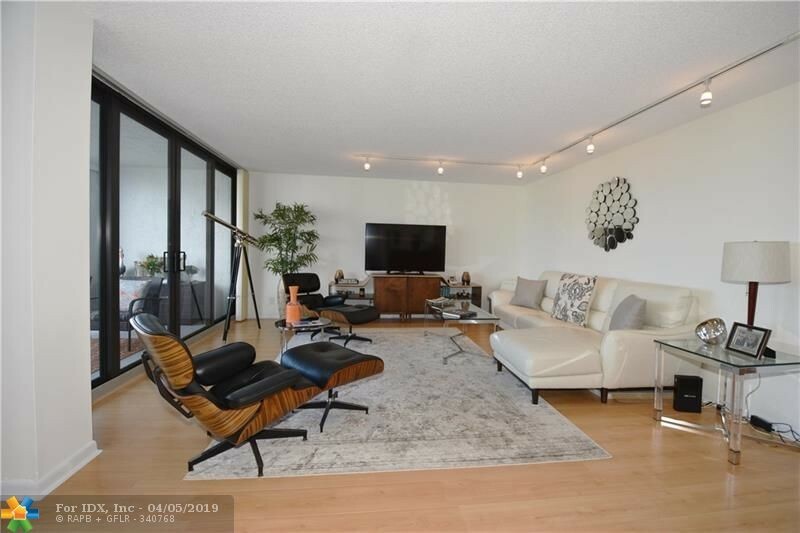 Spacious 1500 sq ft unit, new impact windows and doors, porcelain tile floors and kitchen with granite counter tops and stainless steel appliances. 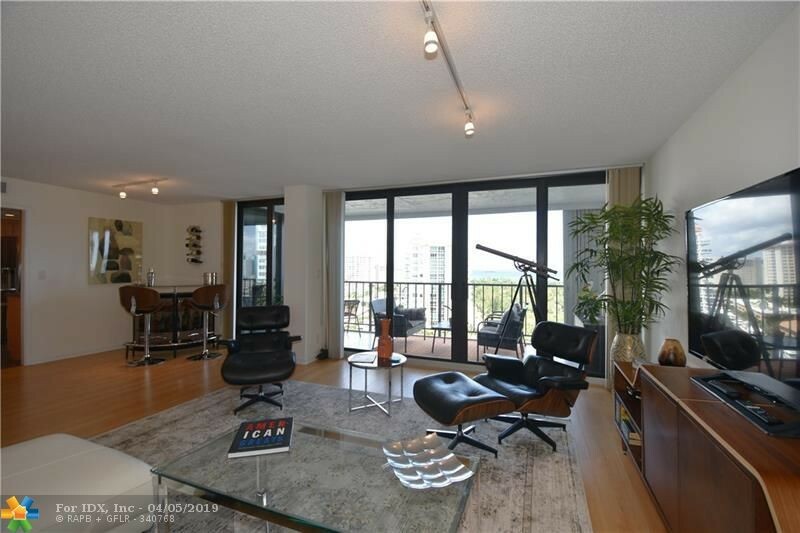 Other features include a foyer entry, semi-private elevator, eat-in-kitchen, large balcony and the a/c is only 1 year old! Striking remodel in both bathrooms with a beautiful contemporary look! 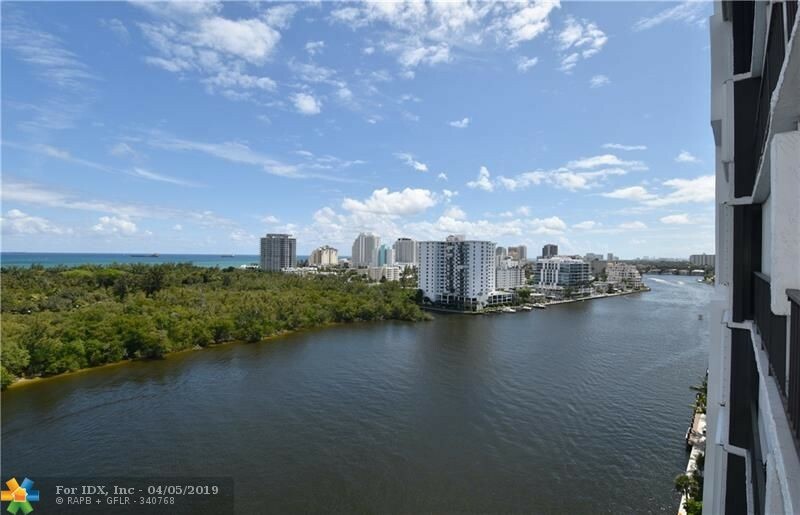 This unit has spectacular views overlooking Bonnet House, Intracoastal and the ocean! Walk to Galleria Mall, restaurants, Publix, Birch State Park and the beach! Corinthian is one of the best managed buildings in Ft. Lauderdale with 1st class amenities, stellar security and a roof top heated pool!